The West of Ireland is the most beautiful area to enjoy either a self-guided or guided luxury cycling tour. If you feel like treating yourself to castle hotels and charming country houses then these luxury bicycle tours in Ireland are ideal for you. You will find suggestions for a 3- or 6-night luxury self-guided bicycle tour. But why not ask us for a bespoke bicycling trip in Ireland. Having an unrivaled knowledge of the West of Ireland, the Burren and Connemara, we can offer you tailor-made customized bicycling tours of the region designed with you and your requirements in mind. 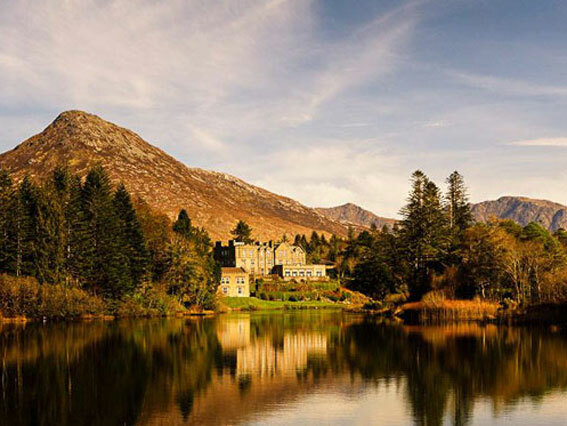 These are remarkable experiences offering the best hotels (Irish castles, 5* hotels, family run 4* country house hotels and inns, all offering sublime locally sourced food). These tours can be self-guided or guided by local expert guides. 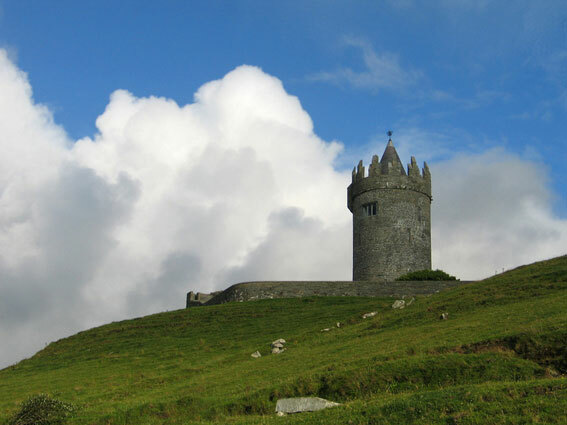 You have limited time to dedicate to a cycling tour in Ireland? 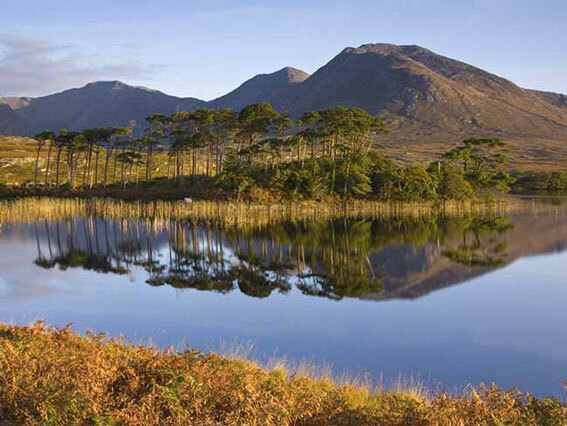 Then, this 3 night deluxe tour in Connemara is perfect for you.